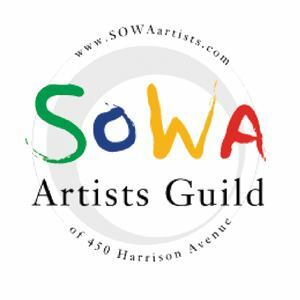 SoWA Artists Guild, the nonprofit professional artist collective in the South End’s SoWA art district ("South of Washington"), is the anchor of the neighborhood's "First Fridays." Monthly, area galleries and studios open to the public to celebrate new visual art of all types. The Guild includes over 50 studios, which will be open for visitors can to experience the work in the artists’ own element. To learn more about SoWa First Fridays, click here.